Community with a Sense of Place. Homes designed for families and the earth. 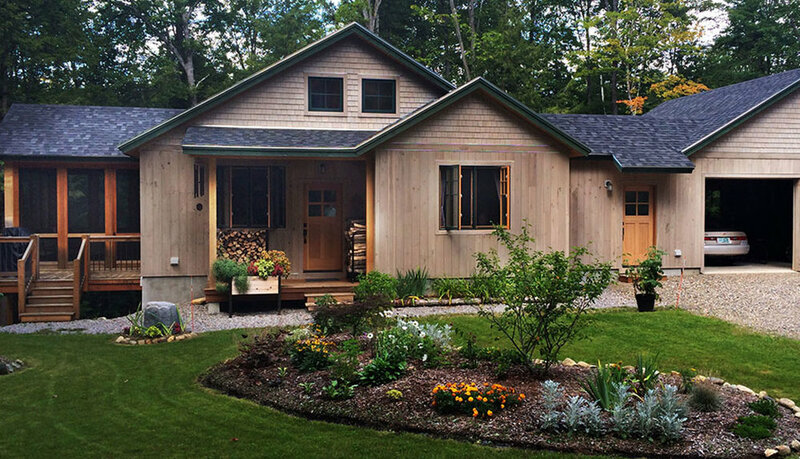 Located in the coastal community of Brunswick, Maine, Douglas Ridge offers the latest in green, ultra-efficient, sustainable home design crafted by the renowned Unity Homes. Each home features a flexible grid building design bringing the best building practices across the world together in the Unity Homes model. Douglas Ridge is a conservation subdivision tucked into 280 acres of conserved land. It offers seventeen home lots and green home designs featuring a variety of styles, built with the highest quality standards and always with green, sustainable materials. Extraordinarily comfortable. Superb indoor air quality. Net-zero ultra efficiency. Highly Efficient. Healthy Homes. A better way to build. A better way to live. Examples of The Värm, The Tradd, and the Xyla Unity Homes are below. The above homes are UNITY HOMES models, and the preferred builder for Douglas Ridge. 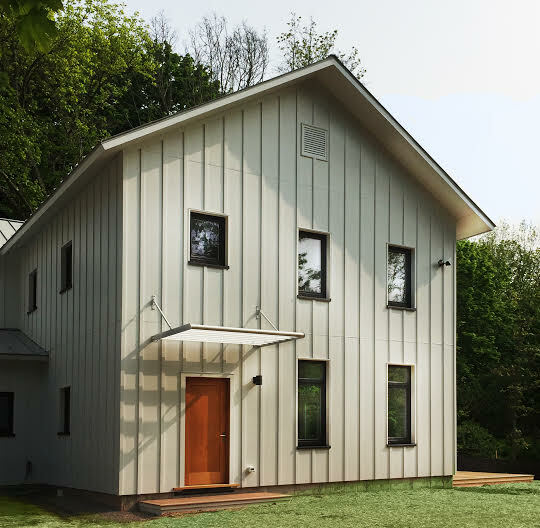 Their building practices and reputation as a net-zero green home builder are unparalleled. Visit the Builders page for additional information and options.